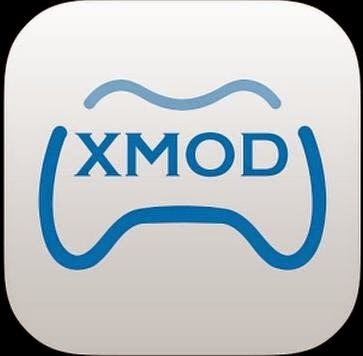 Download XmodGames v1.1.5 Apk - A tool that uses similar to SB Game Hacker. Which serves to modify a game. Here I own only your share of friends, said the tool is no function also to modify a game. And here of course using an Android device, because this tool .apk format. I can not explain more details about this XmodGames. For more details, you can directly download and try for yourself what the function of these Apps.